Listen in as we chat with Dr. Dawn Graham, author of Switchers: How Smart Professionals Change Careers—and Seize Success, and learn proven strategies that will get you where you want to go. Dawn Graham, PhD, LP, is the Career Director for The MBA Program for Executives at The Wharton School at The University of Pennsylvania, where she partners in setting strategy and supporting the EMBA students in achieving their career objectives through extensive programming and individual coaching. She also hosts a national call-in radio show on Sirius XM (Channel 111), “Career Talk,” and writes regularly for Forbes.com under their leadership channel. 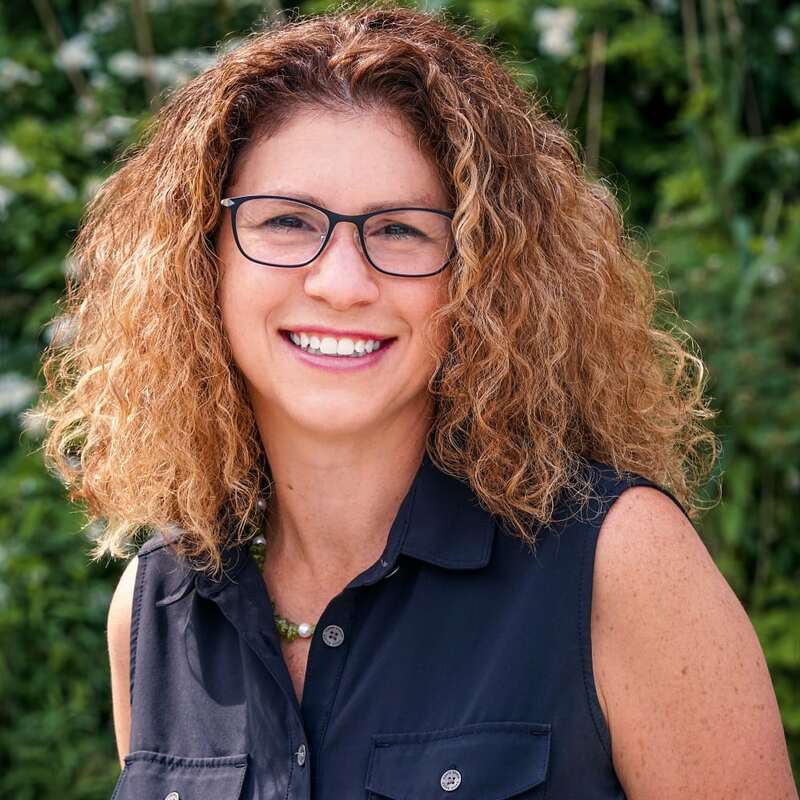 A licensed psychologist, Dawn holds a Ph.D. in Counseling Psychology from the University of Denver, a Masters’ degree in Organizational Development from the Johns Hopkins University, and a Bachelors’ degree in Psychology from Seton Hall University.